Today is Christmas Eve and I am sure everyone is busy getting ready for the big day tomorrow. 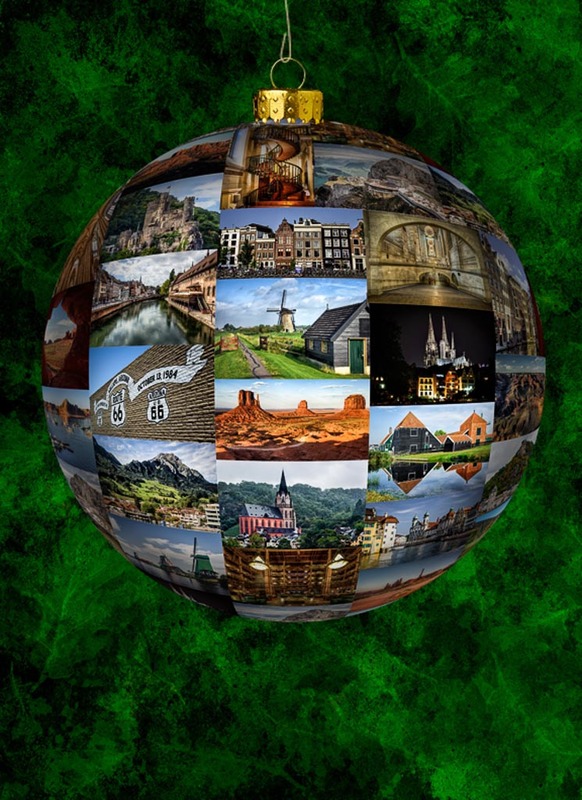 I wanted to post something special for today's post and I happened to remember a post that I read last year on Denise Ippolito's blog where she had created an ornament that featured some of her images. I really like the creativity and decided that I would create one this year that featured images that I took in 2012. Thanks for the idea Denise. If anyone is interested in creating one, here is a link to a video from Gavin Hoey Photography that describes the process.